Light is the fastest thing you can use for telecommunication, but it’s too fast for computers to catch and process. Researchers from the University of Sydney have successfully managed to slow down light waves to turn them into sound waves on a computer chip. The researchers are comparing this accomplishment with “capturing lightning as thunder.” There have been several failed attempts in the past to make a stable and usable chip that uses photons instead of electrons to process data. A photon is a particle of light. Unlike electrons, photons are very good carriers of information. They do not carry an electric charge or produce any heat. Using photons instead of electrons to transfer data will increase the processing speed of computers while producing less heat and consuming less energy. Photons also travel much faster than electrons. Scientists are hailing the new breakthrough as extremely crucial since the development of photonic integrated circuits will bring the quantum computers of the future a step closer to reality. 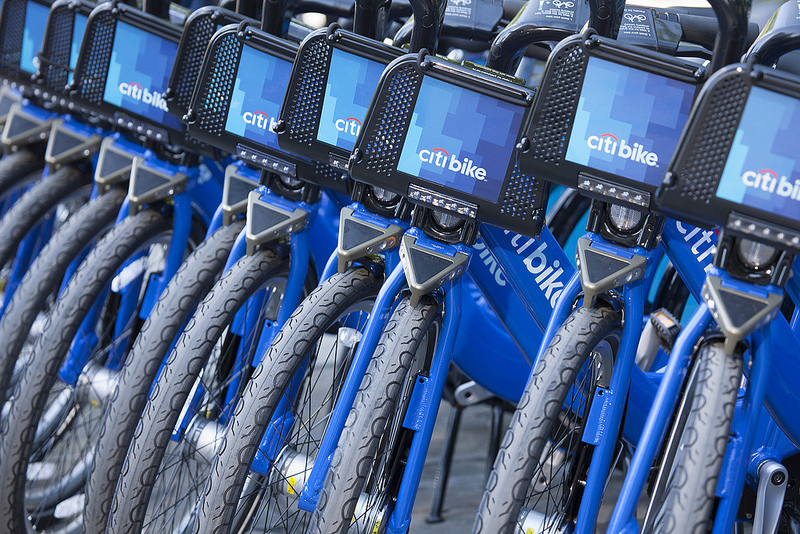 Chicago’s ‘Divvy For Everyone’ Offers Bike-Sharing Program For Merely $5 a Year!